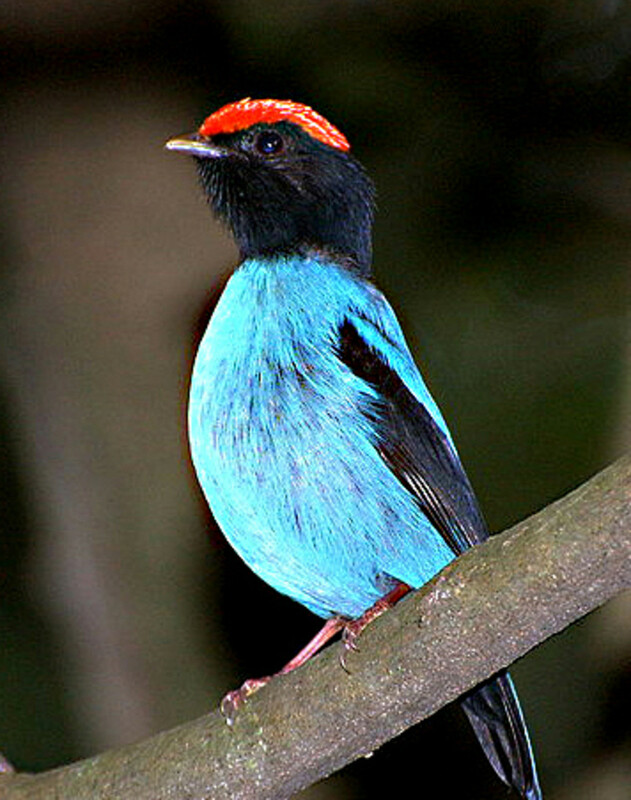 Birds have enchanted humans for millennia with their songs, colors and their ability to fly. We put out bird seed and set up bird baths and bird houses. 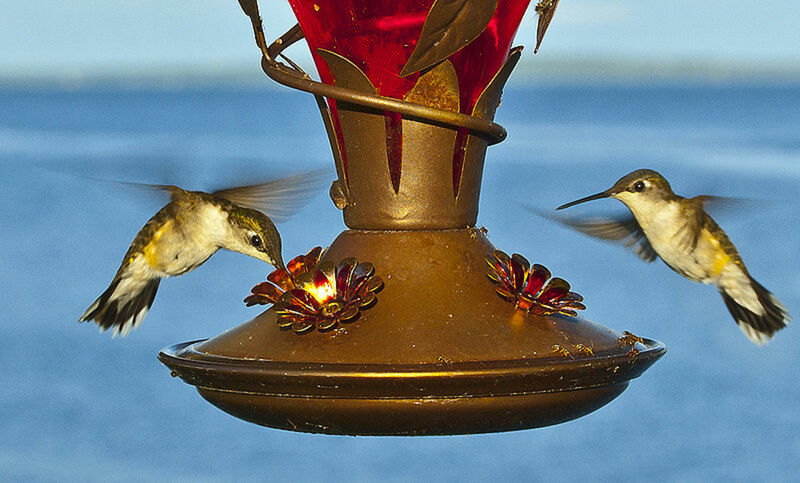 Avid birders buy expensive binoculars and cameras, and even go on special trips to watch birds. 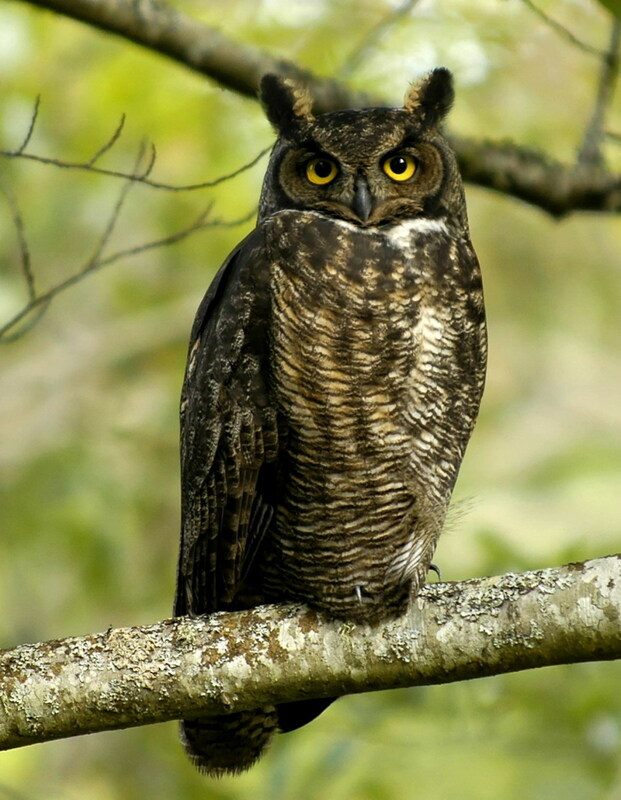 While your average person appreciates cardinals, robins, swans, owls and eagles, there are several bird species that are often looked upon with scorn, or at least distaste. Here are a few birds that don't get the love and respect they deserve. 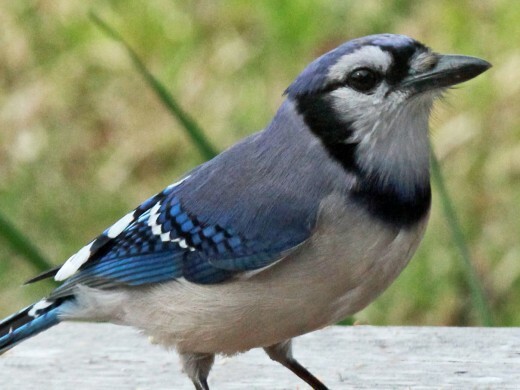 Quite a few people enjoy Blue Jays, but many others think of them as "noisy bullies." 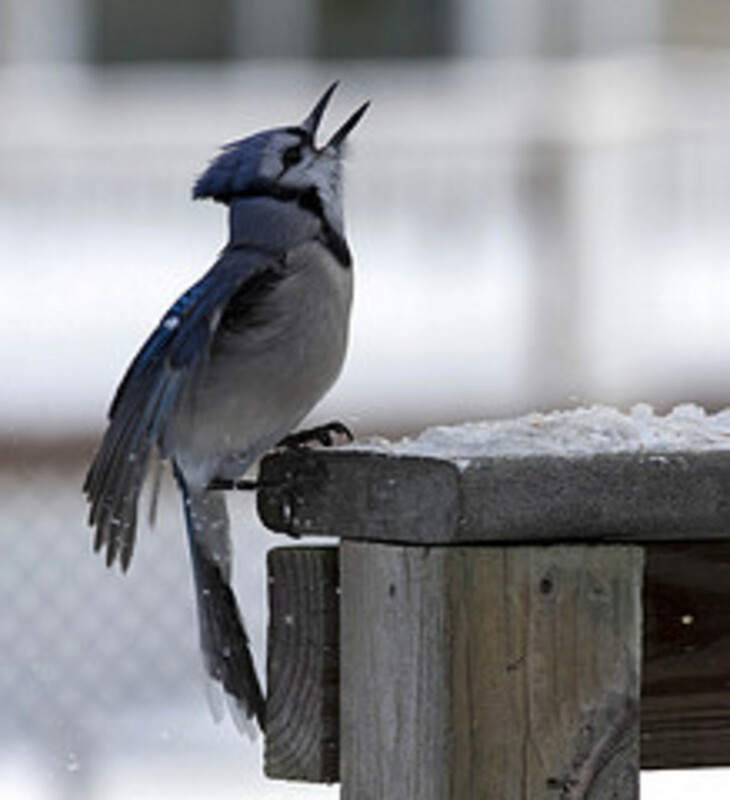 Blue Jays do have a call that can be grating at times, and they can certainly be aggressive when other birds invade their territory or try to join them at the bird feeder. However, those of us who give Blue Jays a chance know that they're actually less aggressive than some more admired birds (such as Red-bellied Woodpeckers and Red-headed Woodpeckers). Blue Jays are also highly intelligent, are excellent mimics, and their alarm calls warn other birds when danger is present. Related to Blue Jays, species of crows can be found throughout much of the world. They are very adaptable and have no problems living near humans. Many people consider them pests due to their noisiness, their appetite for corn, and their habit of tearing into trash bags. The fact that they have been associated with death and destruction for centuries doesn't help their case. Like their blue cousins, crows are among the most intelligent birds. Study after study has shown that they can figure out how to use tools to obtain food, they learn from each other, and they can distinguish and remember human faces. They eat up garbage and carrion, which is beneficial to us because it slows down the spread of bacteria. 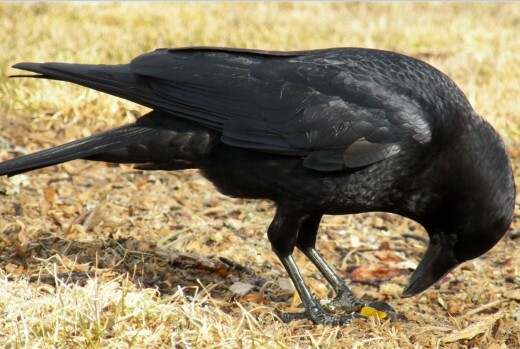 Unfortunately, American crow populations have suffered since the West Nile virus was introduced in North America in 1999. The Gull is another common bird that many consider a pest. They are generally comfortable around humans and will eat pretty much anything. They are used to accepting offerings of food scraps from people, and have been known to resort to theft if the human isn't willing to share. 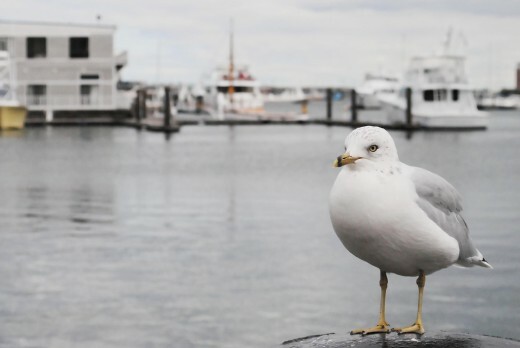 The Ring-billed Gull is the species that's common in North America - the one we see at parks, baseball stadiums, and grocery store parking lots. Like crows, they help clean up garbage, those that live near the water clean up rotting fish, and they help control rodent populations by dining on mice. 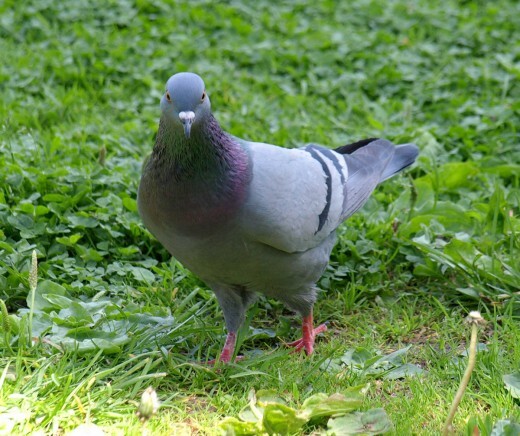 Pigeons are often called "rats with wings" and other unflattering names. Some people who happily welcome doves to their yards hate the sight of pigeons, even though pigeons and doves are from the same family of birds (and Rock Pigeons were called Rock Doves at one time). Why the disdain for pigeons? It's primarily about the poop. Pigeons congregate wherever there are people, and they love to nest and roost on buildings. Of course, where there are large populations of pigeons, there is pigeon poop. The focus on the droppings has made people forget that these birds carried messages for people for centuries, including during World War I and World War II. Also, the health risk posed by pigeon droppings is often exaggerated by pest control companies. The New York City Department of Health says the health risk is small. The Turkey Vulture is probably the most under-appreciated bird on this list. Quite a few people like Blue Jays and respect crows for their intelligence, and some people enjoy tossing food to the pigeons and gulls. The poor turkey vulture, on the other hand, rarely gets love. Whenever I mention my admiration for these birds, I can expect a strange look followed by a "but they're so ugly!" comment. An ugly bird can still be a wonderful and important bird (besides, you can't deny that turkey vultures are beautiful in flight). 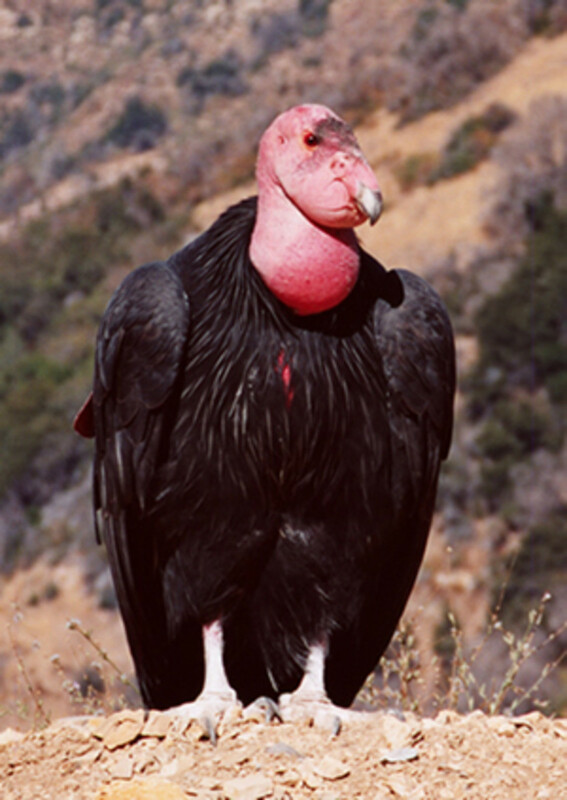 People have even been known to harm turkey vultures because the birds are falsely accused of spreading disease and killing newborn animals. 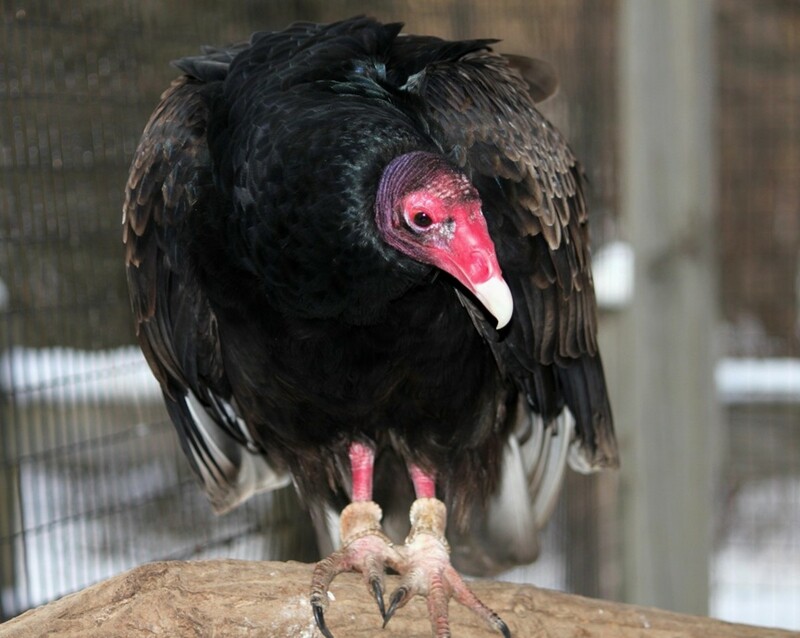 Turkey vultures very rarely kill, and when they do, it's something small like a mouse or fish. Their role in the ecosystem is to keep things clean by eating animals that are already dead, thus preventing the spread of bacteria. They are actually quite clean themselves, believe it or not. Old food doesn't stick to a bald head like it would stick to a feathered one, and a turkey vulture's digestive system is acidic enough to kill off anthrax and botulism. Even their pee is antiseptic. The turkey vulture's scientific name, Cathartes aura, says it all. It means "purifying breeze." How to Attract Wild Birds to Your Garden. I love Gulls! In the summertime I eat lunch outside, I share a lot of my food with them, they'll eat anything! Love, love, love Pigeons! They're so dumb! They just fly around in circles all day. I find their cooing sounds so relaxing. We like them all and feed them all -- no discrimination here! Everyone has to eat. I like your bird/animal focus. Thanks for bringing up the grackle! I don't see them very often in my neck of the woods, so I didn't think of them. Blue Jays and Crows are the forest early alarm system. It is just about impossible to sneak up on them and they are most vocal when disturbed. You could add Grackles to this list. They look like a large Starling, but their tail feathers are vertical instead of horizontal. Living mostly in the South they are noisy and persistent. They are a protected bird in Texas, but some people shoot at them anyway because of a loop hole in the law that says you can shoot a protected animal or bird if they are causing havoc or disturbing the peace. Some Game Wardens say that is what Grackles do full time. Thanks for highlighting the five you mentioned. I love them all-after my daughter elightened me on turkey vultures. The Jays and Crows are quite vocal. the ccoing from pigeons and doves. Vultures and the corvids are wonderful animals. We have much in common with birds. I guess I'm in the minority. I love Jays and Crows because of their cheekyness and intelligence. When we lived by the ocean I watched Gulls as they fit two arms of large starfish into their mouths and then slowly slid them down their throats. Very interesting Hub. Thanks! Voted up and useful. I could also tell stories about each of these birds. They are all useful birds, and many that I have known were very sweet.